A look back on what was big in 2017. Something amazing happened this year - a brand that had previously felt its innovation and convenience gave it an ongoing 'get out of a jail free' card realised it needed to change its ways. Both new Uber CEO Dara Khosrowshahi and its new chief brand officer have spoken on several occasions about making a clean break. The firm has released that reputation really matters. 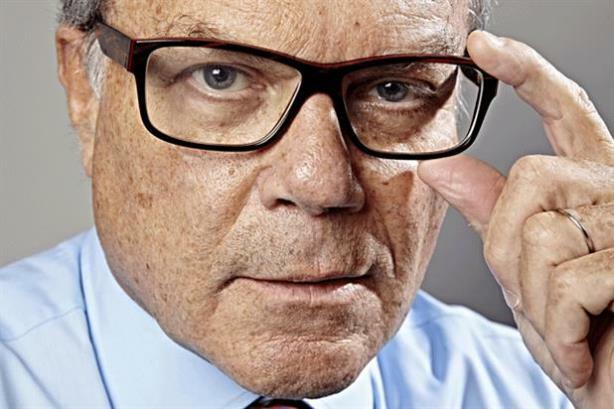 This story goes wider than just PR, affecting the whole marketing services spectrum - falling client spending has put Sir Martin Sorrell and WPP under pressure this year. Revenues across the group were down, albeit only marginally, across the first nine months of 2017 (despite the efforts of consistent PR top performer Cohn & Wolfe), but Sir Martin will hope a focus on 'horizontality' can steady the ship by winning mega-deals with big clients. Remember that riot in the US that was abated thanks to the well-known peacekeeping combo of a carbonated beverage and whichever Kardashian was available? That didn't actually happen in real life, but it was the plotline of a Pepsi campaign that is threatening to go down in history as a monument to ill-judged marketing. 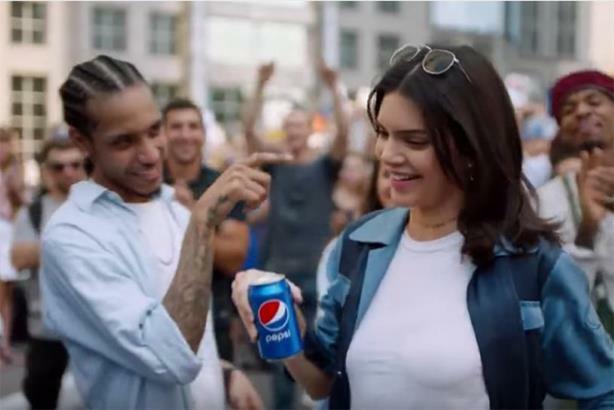 While one survey suggested the Pepsi ad was unlikely to actually affect consumers' decisions, another high-profile campaign this year did have a clear, immediate impact on results. That campaign was Theresa May's bungled attempt to increase her majority in June's general election. 'Strong and stable' it certainly was - in the sense of being a strong, stable example of how not to campaign. To annoy a whole load of people with one tone-deaf over-reaction can be considered misfortunate. To do it again just a few days later is plane awful. After the bizarre news that United had refused young girls on board due to their attire, the airline then had a passenger violently ejected from a flight. Video footage went viral, and amid a huge global backlash from both PRs and the public, the company failed to show compassion quickly enough. Its comms chief has now himself disembarked. From Evans Cycles to Pizza Hut, and Paperchase to the Body Shop, brand after brand has this year been targeted by online activist group Stop Funding Hate. 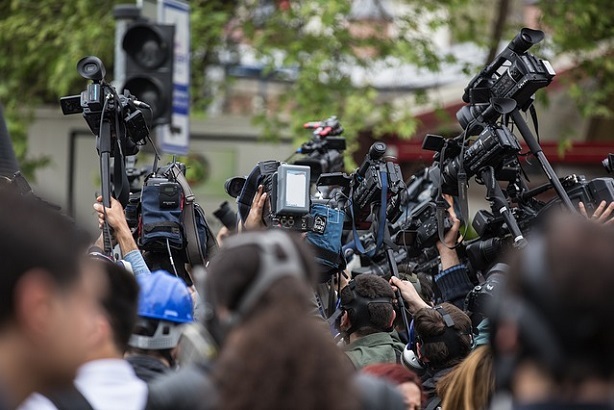 The group aims to put pressure on certain right-leaning news outlets by questioning brands that advertise in or partner with them. The Mail has appeared somewhat rattled. PR professionals think it's a risky strategy. But as criticising the press becomes an increasingly acceptable tactic, it's safe to assume Stop Funding Hate has no intention of stopping any time soon. Update, Tuesday 19 January: Stop Funding Hate asked PRWeek to clarify that it is only targeting news outlets that have been mentioned by the United Nations in relation to hate speech and/or discriminatory coverage targeting minority groups. On the subject of criticising the press, a certain world leader this year thrust the spotlight squarely on the issues of truth, trust and transparency. Donald Trump began the year with Sean Spicer as White House comms director, and after two short stints either side of Mike Dubke taking to the podium, gave way to comms novice Anthony Scaramucci. A young internal candidate, Hope Hicks, has now taken up that role. How long will she last? You didn't honestly think we'd forgotten Bell Pottinger, did you? To give a brief summary of this twisting tale, the firm was found to have worked to whip up racial tensions in South Africa, and in one hectic September week had its CEO resign, its PRCA membership stripped and it entered administration.